Don’t let race day be training day—train in preparation for race day. 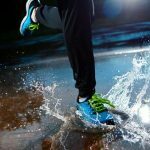 Home » Don’t let race day be training day—train in preparation for race day. 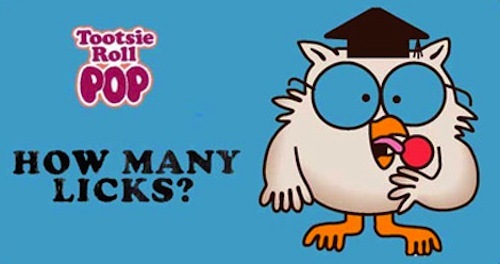 But, let’s just assume it three races IS the magic number to achieve obstacle proficiency. While you’re out working off these races to gain proficiency, you’ll be performing one hundred and twenty plus burpees. 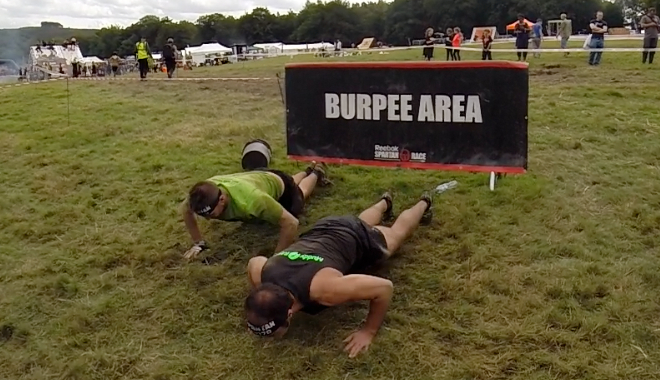 120+ burpees does not fair well when you arrive at the spear throw (especially if you’ve also just climbed a horrific hill, done the bucket to carry, or failed the rig). My point is, you cannot practice while your body is under active stress. So what’s a poor racer to do? 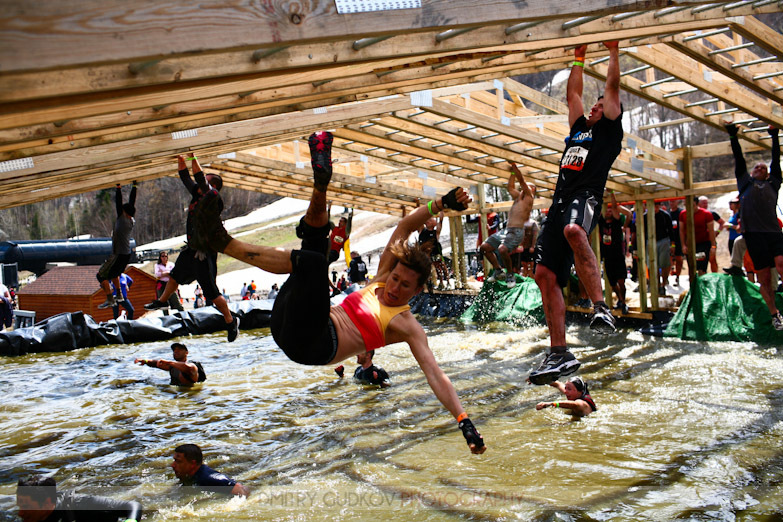 If you’re truly serious about OCR races, then you know you need to practice obstacles before a race. But more so than that, you need to (1) practice them in isolation, and (2) practice actual race-like obstacles. (The half-pipe in your neighbor’s yard is no match for Everest, for example.) Since most neighborhood associations frown on building full-on obstacle courses in your backyard, it’s a good thing that local gyms are now creating community spaces for OCR veterans and newbies to hang out. Truthfully, having access to race-like obstacles was one of the main reasons I created King’s Camps and Fitness in the first place. I wanted to do less burpees! 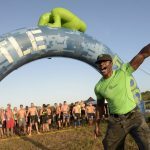 Obstacle Course Training Camps and Open Gym nights like the ones King’s Camps and Fitness puts on are excellent training grounds for OCR races like Tough Mudder, Spartan, and Battlefrog. Not only will you get to practice before a race, but you’ll also get to commune with fellow OCR fanatics and friends, ask coaches tips on say, how to conquer the rig, and learn to deal with the adrenaline and stress of getting over a 10 ft wall. At King’s Camps and Fitness, we can’t guarantee you’ll podium (though you very well might! 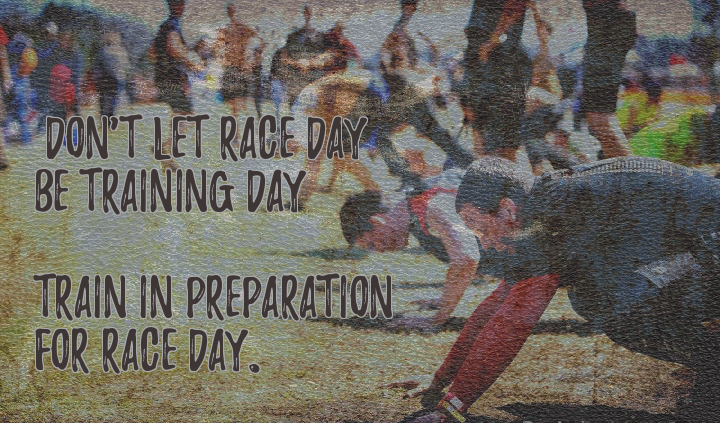 ), but we can guarantee that come race day, you’ll be in good shape to do less burpees. For more information on our programs, visit us at www.kingscampsandfitness.com .